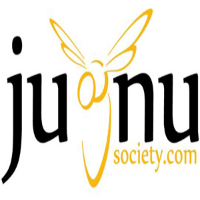 JUGNU- Let's make everyone shine was established on 30th October, 2014. The vision was to create a long lasting change in the society in the field of education. Each and every child must have right not only to get education but also a quality education. 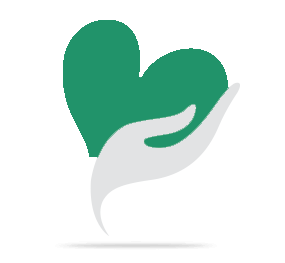 The NGO is working on various projects which are related to health and hygiene and education. 3. Project Shiksha - The project shiksha was initiated as our third project in which we provide a quality education to the slum children of shahbad daulatpur, Delhi- 110042. 4. Project RTE - NGO reached to over 100 families of Delhi slums and was able to enroll students in private schools under RTE section(12)(1)(c). 8. Project Khushi - Entrance books were collected from donors and distributed to government school toppers. 9. Project Qalam - Awareness campaign by street play in delhi slums. 10. Education Audit with Bhumi NGO. 11. Daan Utsav- Joy of giving- 2016- 17th Oct- 19th Oct. The SHIKSHA project aims to increase the literacy rate of that society which is living in deprived condition. 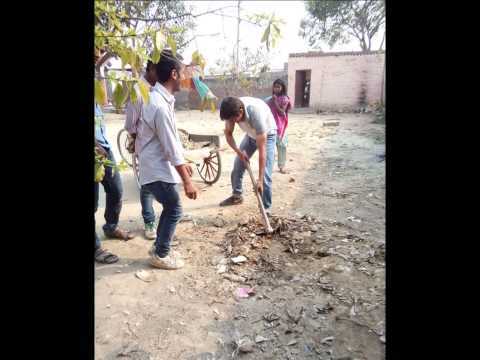 Dedicated volunteers (nearby college students) are working for this project and have extracted very useful results in the past one and a half year. The loction is pleasant for everyone students as well as volunteers to share education which is a mandir in shahbad Daulatpur Delhi 110042. During our first survey in the area we identified many issues and mostly related to health and education. Approximately a team of 30 members is indulged in this project and everyone is doing their best. 2. Education Center at government school. 3. Education Center in collaboration with Shubhakshika NGO in Delhi. Now the project is seeking an expansion on a bigger level to benefit maximum families and children. We are collecting donations to prepare an infrastructure, setup and a proper system. Apart from studies the team also organize talent hunt programme for children. This improves their skills and increase their confidence level. Right now Many students of our center participate in various dance competitions. Your share could be as good as a donation for test! Not everyone can afford to take care of their loved ones. test's life can only be saved by donations made by kind people like you.